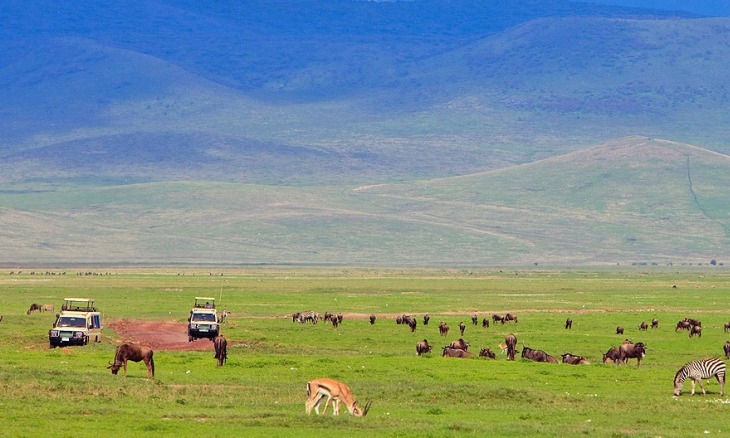 Descend once again down to the Ngorongoro Crater, one of the wonders of the natural world. An extinct volcano that collapsed around 25 million years ago thus forming a vast super bowl where the largest permanent concentration of African game is on display. The views from the top of the crater wall are absolutely breathtaking which are forested but four wheel drive vehicles will take you down into this primeval paradise of woodland, lake, river, swamp and plain that shelters around 20,000 animals. Large grazing animals such as wildebeest, buffalo, gazelle and zebra that depends on the open grasslands in the crater. 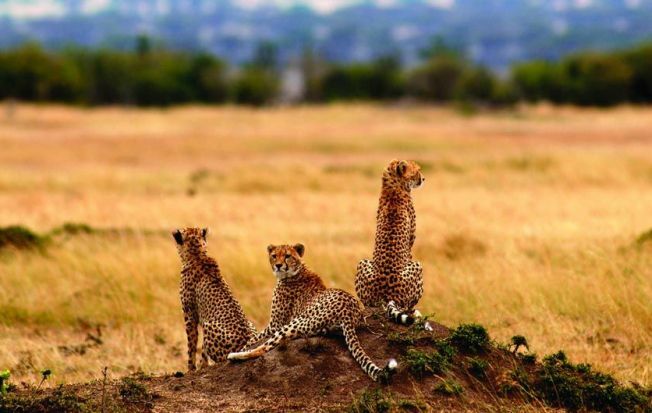 Attracting predators, the black-maned lion, the leopard and hyena.